Need to make some extra money? Pinecone Research Panelist here can help you earn it. You will get paid $3 for each survey you complete. Nice! Pinecone is a site that pays members to take surveys to help market research for large national brands. The site is one of the highest rated survey sites (Ranked #2 by Survey Police). You will get 300 points for every survey you finish, which you can then redeem to paypal for $3 cash. The best thing is that there is no minimum for redemption. There can only be one qualified panelist per household. 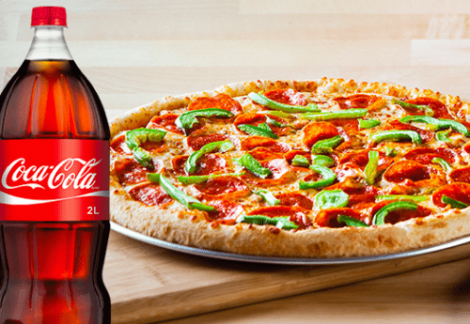 Earn rewards such as Free Gift Cards, Merchandise and more by filling out quick and easy surveys with Harris Poll Online. Go here to sign up, then check your email for a confirmation link in order to begin taking surveys and earning rewards! Your responses to these questions can influence decision-makers in government, corporations, and non-profit organizations. Your opinions can make an impact and you will be rewarded for them! 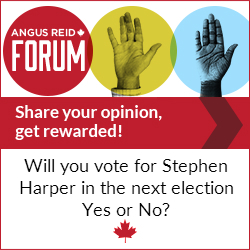 Join Angus Reid Forum to earn rewards by completing surveys and doing other research activities. You’ll get $1 to $5 in rewards for every survey you complete! 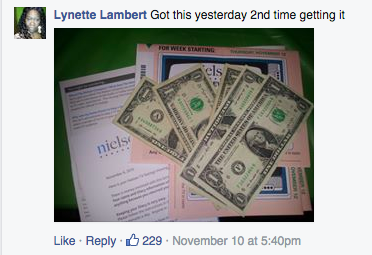 Participants Earn Survey Dollars, which can be redeemed for Amazon Gift Cards, Checks, Airplane Miles, and more! Click Here to get get started. Once you’ve completed the form, be sure to check your email and click the confirmation link to complete your registration. Calling all Moms! 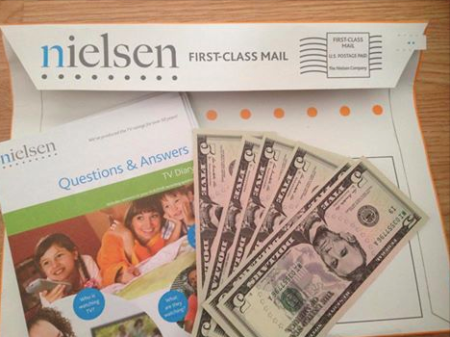 Get $5 Free cash when you sign up to take part in market research surveys. MommyTalkSurveys provides you with market research companies who want your opinion about baby services and products. When a survey matches your interests, you’ll be notified and eligible to participate. A cash reward will be added to your MommyTalkSurveys account for each completed survey. 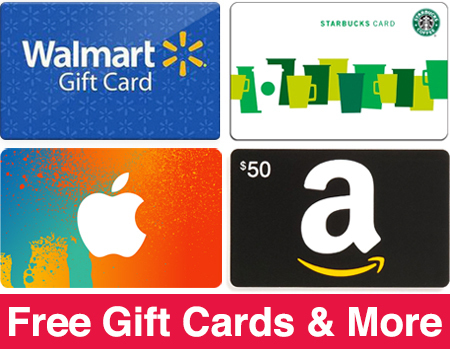 You can redeem rewards for every $25 you accumulate for Amazon, PayPal, Nike and more. If you haven’t signed up to Daily Rewards yet, then here’s your chance to Get Free $5 Sign Up Bonus! To register, visit their website and fill up the information needed. Make sure to register a valid email address. Once done, check your email for the registration link and confirm so you will get the reward. You can earn more if you participate in their short surveys, read emails, and play online games. The sign up bonus is only for new members. Register here now.